I don't think any of these approaches is optimal. Especially #1 and #3. If you've got a bunch of money to spare, I can support going with #2 although I don't personally see value in dropping big money on resume design - I just don't think its necessary. If you fall into the old text based resume camp or the LinkedIn only camp, I'd like to take a minute to make an argument for you to consider. The internet and social networking have fundamentally changed the job search process. Its way harder today to land a job than it ever has been before. One of the big reasons for this is how easy its gotten to apply for jobs. Instead of competing with 5 or 6 candidates like you might have 7 years ago, now the average job in many industries has 400 or 500 applicants. 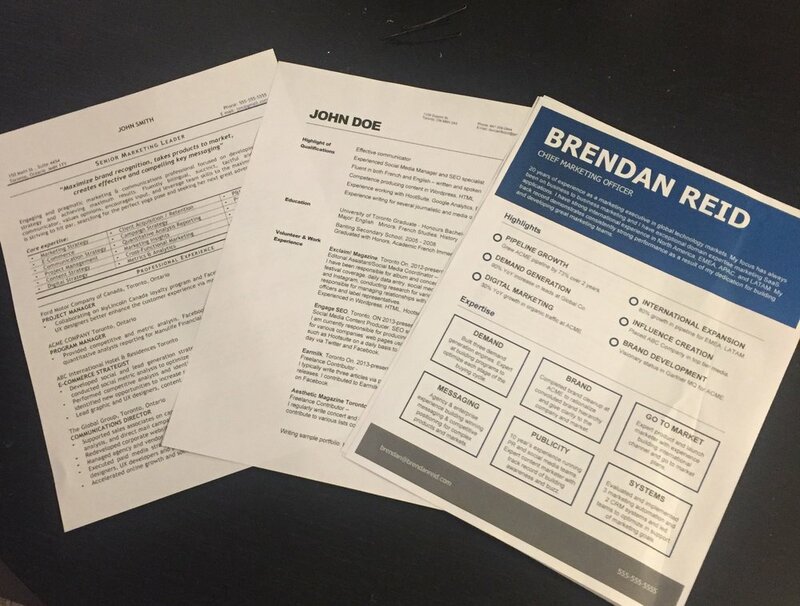 How does your resume stand out in a pile of 400 others? Your resume is one of the only tools you have in the job search process to differentiate yourself from competing candidates before you've even met the employer. Its your best chance for getting more phone screens and first interviews. If you're still using a colorless, text heavy resume, you're leaving so much on the table. Check this out ... which of these resumes stands out to you? The most important thing your resume can do for you is differentiate you early in the hiring process. A resume that catches the eye, focuses on highlights and accomplishments and has some color and call outs can make the difference between getting a first interview and getting overlooked. The resume template in the image above is the one I actually use. In fact I used it recently to beat out a ton of awesome candidates to get my dream job. I didn't spend $500.00 to have it professionally designed either. I built that template in Microsoft word using basic tables so its super easy to edit. You can download my exact template (shown in detail below) and start using it today and save a ton of cash and time. Its only $19.99, and its awesome. LinkedIn, like your crappy old text-based resume, doesn't offer a lot of opportunity for differentiation. Sure you can add a background image or tell a cool story in your overview but you can't really stand out from the crowd. At the beginning stages of a job search, that's all that matters. They key to getting more job offers is to get more interviews and the key to getting more interviews is to jump out of the applicant pool. The best way I know how to do that is to have a killer, visual resume template. Check out all three pages of my resume template for Microsoft Word. It looks super fancy and professionally designed buy I built it using simple tables so it would be easy for you and I to edit. If you're using a resume that has no color, no call outs, no highlights, you need to rethink your strategy. 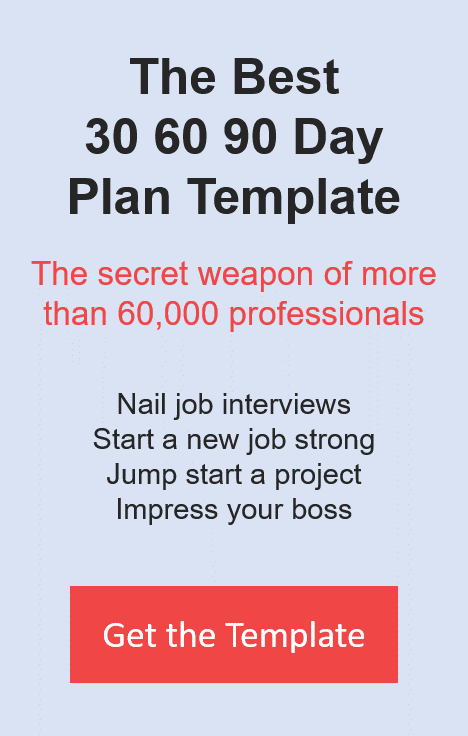 My experience as a hiring manager tells me you need a resume template that will differentiate you if you want to break through the 400 other candidates you're liking competing against. If you're not quite ready to buy a resume template or you'd prefer to try and build your own, or you'd just prefer to keep researching for a while, check out some of these articles on job search that might be helpful to you.